This entry was posted on May 14, 2010 by blazer_shane. It was filed under Applegate Lake, Uncategorized and was tagged with Applegat lake, Fishing, outdoors, rainbow trout, sunny days, Trash. It’s a shame that there are so many pigs out there. I even had the kids do a recon at the caverns while we were there and as clean as they were, we still got a handful of trash. Thank you for doing your part to keep our beauful lakes and streams free of rubbish. Like the picture of the fish tails! 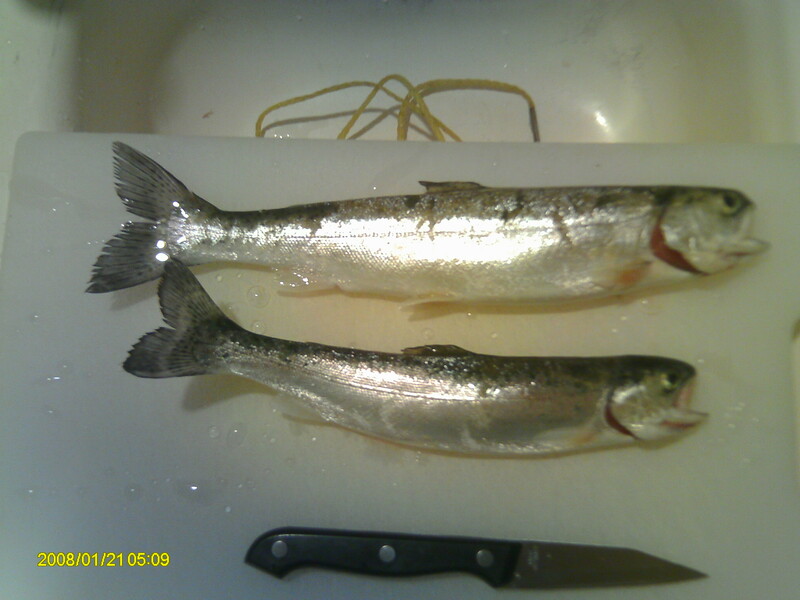 Looks like some nice trout. 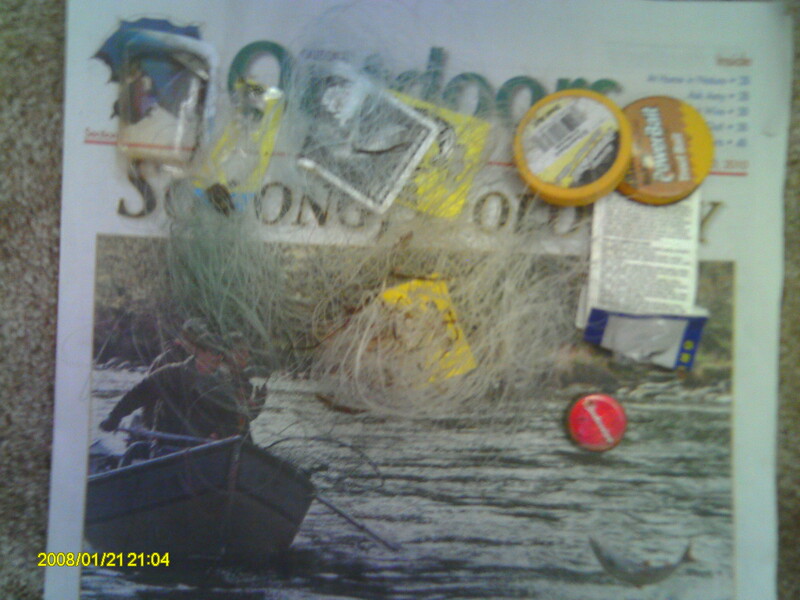 Good work on cleaning up other folks’ messes too, which more anglers took your lead.